Good news for those of you who have older Chromebooks. Google has updated their auto-update policy and have added a full 18 months of support for devices. The change comes as part of a general overhaul of what use to be called the End of Life policy on Chrome OS. 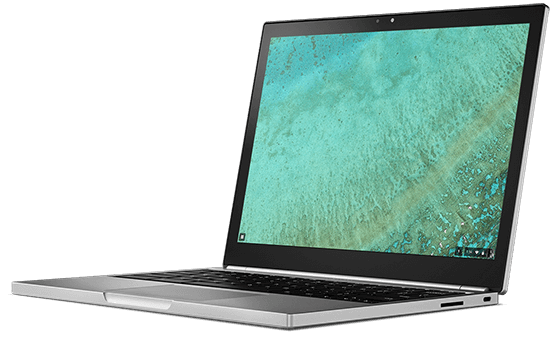 Along with the name change, and given the significant number of Chrome OS devices in the education sector, Google has extended the time in which a device will receive updates. Up until this change over the weekend, devices would receive updates for five years. Now that has been extended another 18 months to 6-and-a-half-years. Given the lightweight design and somewhat “cookie cutter” layout of Chrome OS, this makes a lot of sense and, frankly, is easier for Google do with this platform than it is for Microsoft with Windows as a comparative example. In real terms, this is a big deal. If you have an Acer Chromebook 14 like me, support for that Chromebook now extends to March 2021. While as a tech user I will undoubtedly update my Chromebook to something else before 2021, it is good news for organizations who have a lot of a particular device. They can now plan on when they need to start doing technology refreshes. that readers bookmark this page as Google will undoubtedly be updating it from time-to-time. While the support page specifically notes Business and Education, it is unlikely Google will differentiate between these and consumer times (it makes their life more complicated by trying to keep two auto-update policies). As a consumer, you can pretty much assume these are true for you too.